Kraido recognized for best original design runner up! 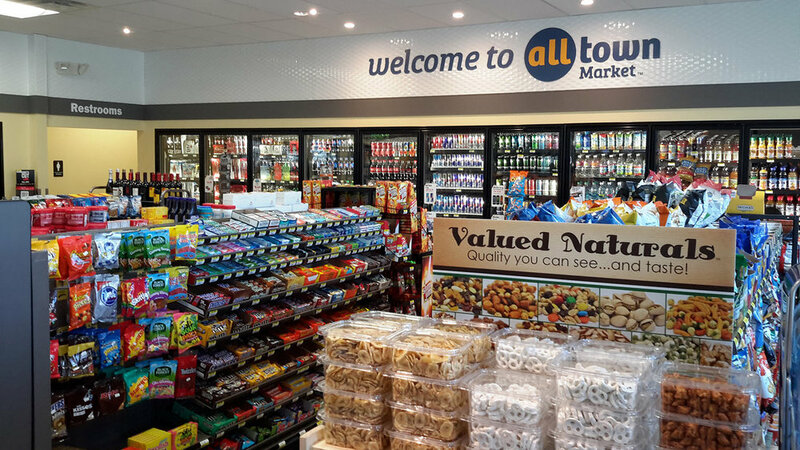 Alltown Market is a new concept and new-to-industry store for parent company Global Partners LP. 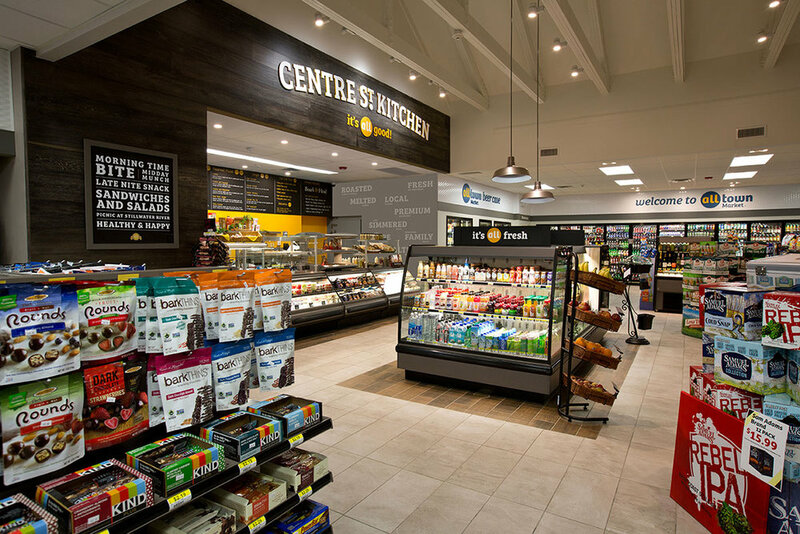 The goal of the design, which debuted in Orono, Maine, was to break the mold of the traditional convenience store by featuring products that appeal to busy moms and millennials. Read story here!